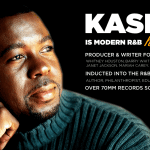 Kashif – “The History of R&B Music” Indiegogo Campaign Appeal from Grown Folks Music on Vimeo. 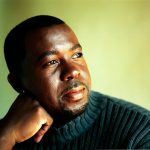 I want to make my words brief here to allow the words from Kashif to resonate fully, free from distraction. Quite simply I want to echo the importance of this film, this campaign, the persons involved, the work that has been done and is yet to be done. It is not a stretch to proclaim that all, not some, but all popular music in these United States (many that have gone on to influence the musical culture of the world) over the last 70 years are an outgrowth of Rhythm and Blues. We know better we do better. Many don’t know the entire story behind R&B, here’s an opportunity to support a project that will serve that end of documenting and placing the music in its proper historical context. 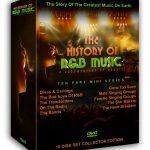 Not only do we it owe it to ourselves to bring this story to light, but to the memory of the pioneers and for the generations to come to know and be held accountable to the standard of greatness that R&B was once held to and will invariably be held to again once this landmark docu-series premieres in its entirety.